The summit aims to tackle the globe's most pressing issues, from climate change to conflict resolution. London has been chosen as the host city for the One Young World Summit in 2019, the charity has announced. Speakers at the London Summit will include a raft of high-profile leaders, which in previous years have included Nobel Peace laureates, heads of state and activists. 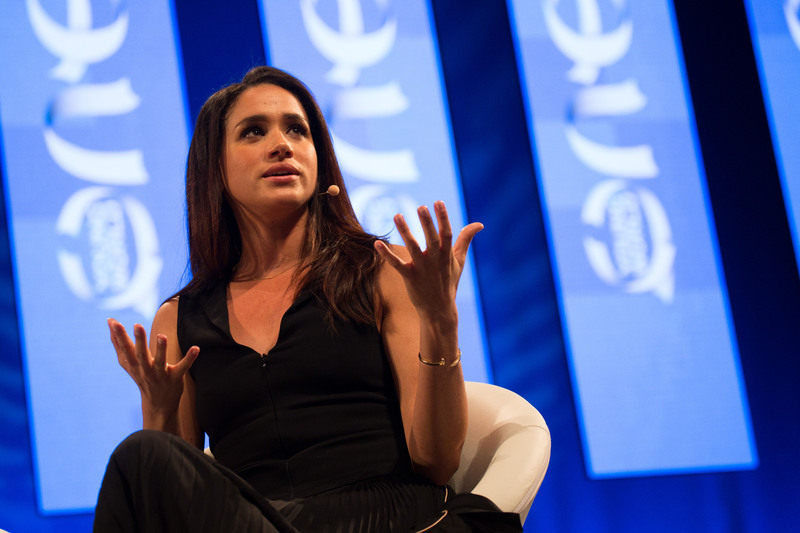 The event has been led by famous faces such as Kofi Annan, Sir Bob Geldof, Justin Trudeau, Emma Watson, Meghan Markle, Cher and Tinie Tempah. One Young World is a global forum for young leaders working to "accelerate change" with its annual Summit. It aims to tackle the globe’s most pressing issues, from climate change to conflict resolution. London Mayor Sadiq Khan said: "Our great city has always been at the forefront of innovative thinking and developing new ideas, so I am sure London will provide the perfect backdrop for discussing how to tackle some of the most critical global issues such as climate change, human rights, gender equality and conflict resolution." The summit will take place in Westminster, at the Queen Elizabeth II Centre and iconic venues, from 22-25 October and will mark the tenth anniversary of One Young World. Prime Minister Theresa May said: "In its homecoming year, I am proud to wish the One Young World Summit 2019 – and everyone who will take part in it – every success." More than 1,500 young leaders from more than 190 countries will gather in the capital. Activist and musician Bob Geldof added: "It’s not small this, it’s not a talking shop. At One Young World the delegates get to share the problems of their own countries and together, through social media and throughout the year, they engage with their governments and their own leaders to try and resolve the problems. It’s very effective." Since launching in 2009, One Young World has built a network of more than 9,000 Ambassadors – young leaders whose work projects have impacted 17.5 million people worldwide. 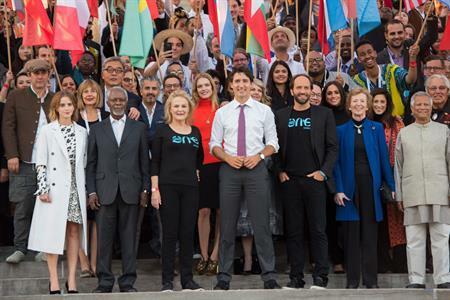 One Young World co-founder Kate Robertson added: "We live in a turbulent time and an era where politicians, CEOs and powerful figures, need to sit up and listen to young leaders to ensure that the positive change they demand actually happens. " The 2019 Summit will be organised with the support of the London Advisory Board, which is chaired by Nick Giles. Its members include Cobra Beer founder Lord Karan Bilimoria, Grant Thornton UK CEO Sacha Romanovitch, Channel 4’s chief marketing and communications Officer Dan Brooke and the AO.com founder John Roberts. Canadian Prime Minister Justin Trudeau described the summit as an "An unparalleled network of forward-thinking, progressive leaders from every corner of the world." The bid to host One Young World in London was led by London & Partners, One Young World Ambassadors Will Dickson and Ozzie Clarke-Binns, and the Great Britain Campaign.